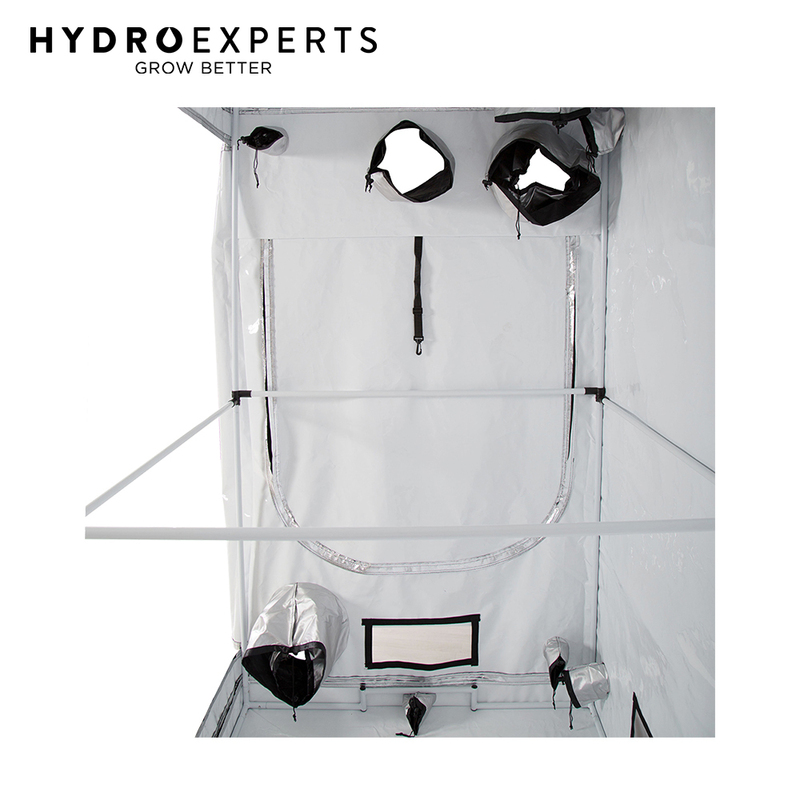 The Pinelab™ 4x8 is ultra-effective cleanroom cultivation! 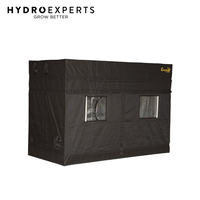 Our Pinelab™ 1.2 x 2.4 x 2.13m tents are built for premium cultivation and craft gardeners with seriously productive spatial design! 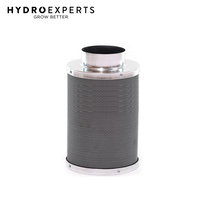 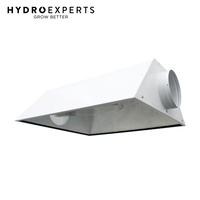 Optimised with all of our practical duct outlets, unique drainage solutions, window filters, cable grommets and inbuilt external gear board! 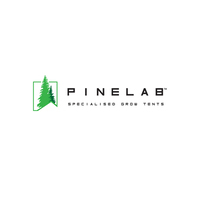 The Pinelab™ 4x8 is a seriously tough unit! 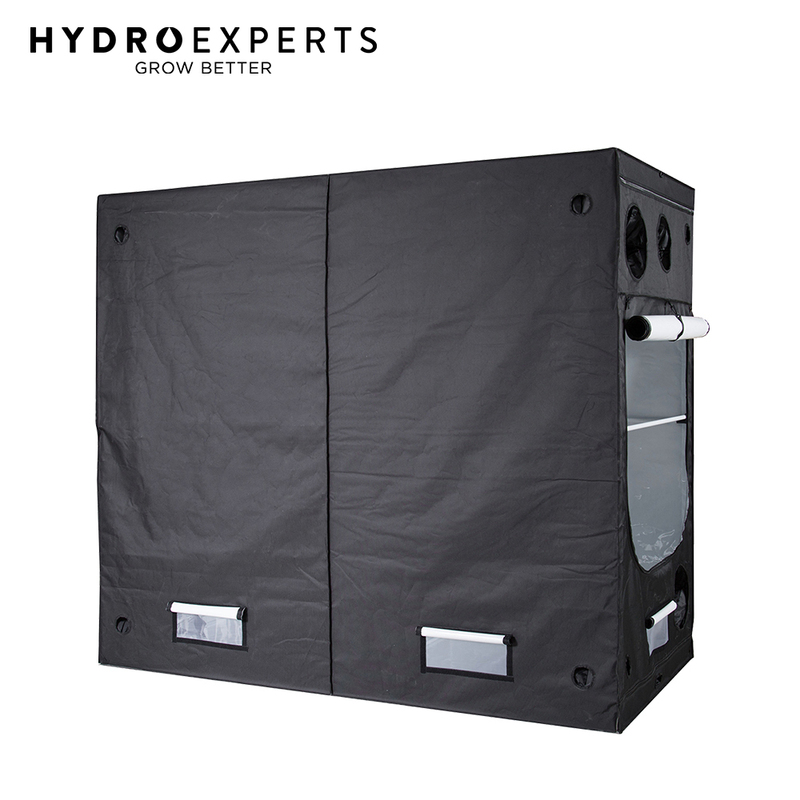 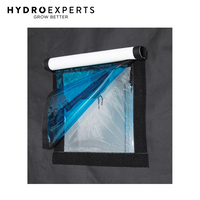 Utilising military-grade oxford cloth exterior and ultra-reflective white film interior for clean agricultural practices and easy plant monitoring! 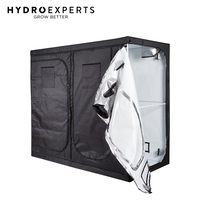 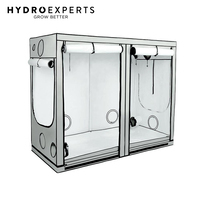 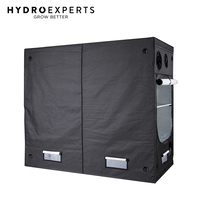 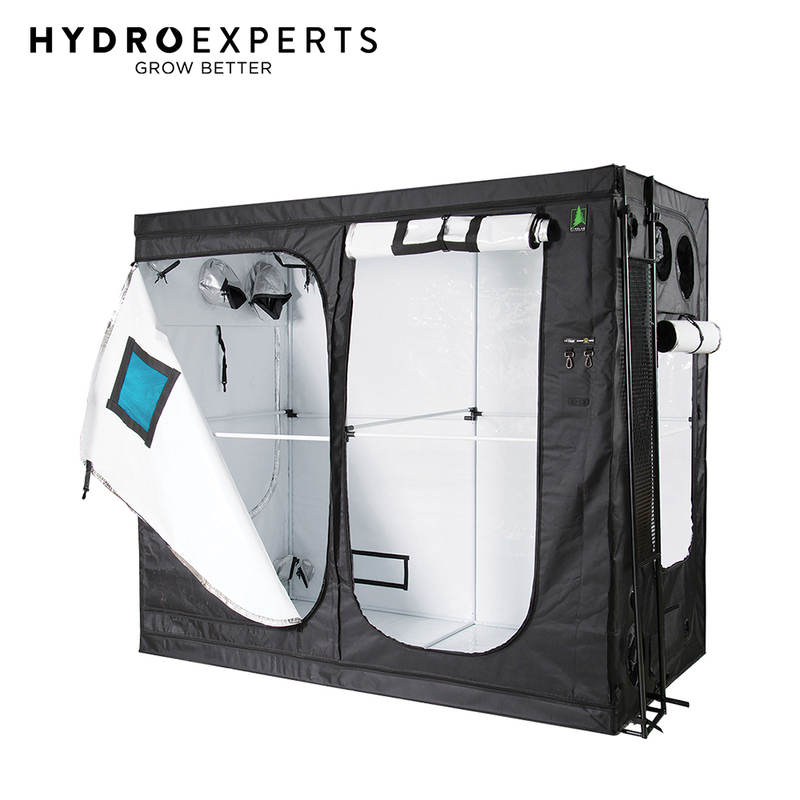 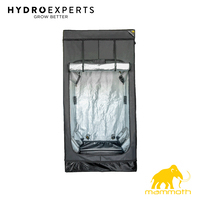 Our 4x8 (1.2m x 2.4m) Specialised Grow Tents are ideal for premium flowering (generative) growth spaces, or large vegetative areas for home gardeners and leafy-green enthusiasts! 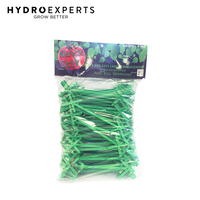 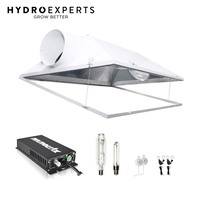 Specialised height of 2.13m is optimised for DE HPS, LED or CMH lamps to ensure you can grow healthy full crops! The Pinelab™ 4 x 8 brings premium clean-room features to home and domestic gardeners; the new industry standard for grow tents! 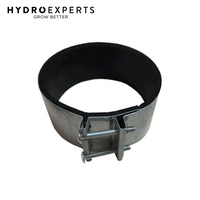 The most durable double-stitched corners and stress-point reinforced design.